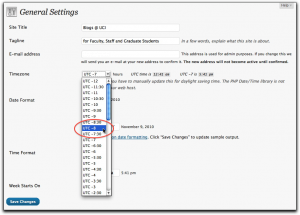 With the end of Daylight Savings Time on November 7, 2010, you may notice that your blog posts are off by an hour. 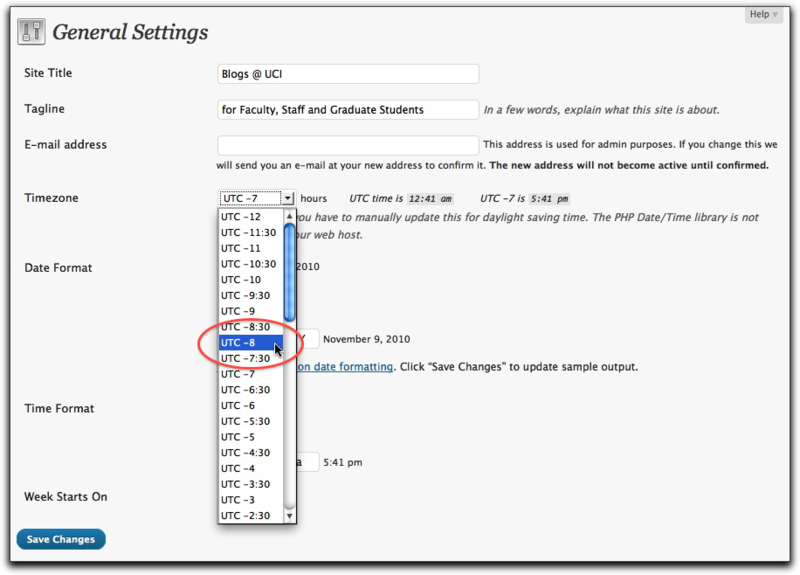 If so, you can change the Timezone manually in your Blog Admin area. Unfortunately, this currently has to be done manually. The correct time should now be displayed.